Twitter is a popular social media platform that can be used as a great learning tool for medical students. It has become one of the most useful resources to get the latest news and articles related to the medical field. This is why many physicians, surgeons, residents, researchers, clinicians, and students are regularly using Twitter as they have easy access to new and valuable information right away. One of the biggest advantages of using Twitter is that you will keep up with all the latest happenings in the field of medicine and useful insights into the fields of science and health. Medical students also use Twitter to complete their assignments, lab work, and USMLE Step 1 preparation. It can also be used as a discussion platform that allows students to share their concerns, opinions and discuss different medical issues. If you haven’t created an account on Twitter, now is the time to do so and start following the below-mentioned Twitter accounts that deliver useful information related to health, science, medical education, and clinical procedures. Once you have started following these Twitter accounts and build a strong network, you will start receiving high-quality, medicine-related tweets at your fingertips. The Mayo Clinic is a nonprofit academic medical center that provides the latest updates on medical education, research and clinical procedures. More than 4,500 physicians, researches and scientists, health staff and other highly specialized experts are providing excellent patient care. Their official Twitter account shares health articles, latest clinical findings, treatment, and interesting videos and much more. It is a useful resource for medical students as it contains all the updated information that can expand their medical knowledge. MedlinePlus is an online information service that offers information on health topics, drugs, herbs, supplements, videos and health tools, and a medical encyclopedia. Following MedlinePlus Twitter account will allow you to stay updated with the latest news on health and medicine. From interesting videos to GIFs, images to Slideshares, diet tips to disease prevention, you will find a lot of useful information that can help you perform better in medical school. CDCgov – The U.S. Center for Disease Control and Prevention is a health protection agency that is striving hard to save lives and protect people from complex health issues. From vaccines and immunizations to food safety, disease prevention tips to travelers’ health guide, cancer treatment to the latest digital tools, you will find information on a myriad of topics. The American Medical Association is one of the largest associations of physicians in the United States. The ultimate goal of AMA is to promote the art and science of medicine and deliver advanced healthcare. It is a helpful resource for medical students and residents as it provides information on medical education, medical school diversity, residency match tips, USMLE study guide, resident and student health tips and a lot more. 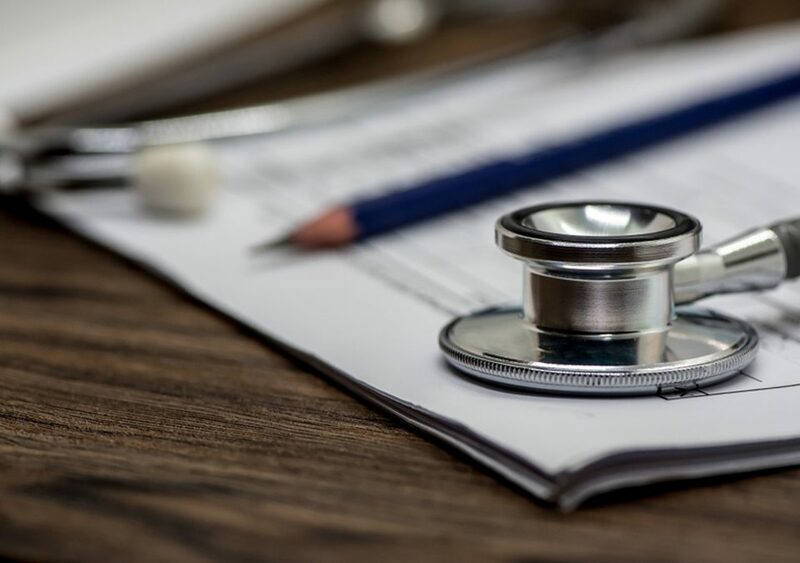 Physicians are also advised to follow @AmerMedicalAssn as it offers valuable information on the latest clinical procedures, physician training, and health, as well as tips on the patient-physician relationship. It is an excellent resource for medical students to receive health news and stay informed on the latest medical advancements, healthcare stories, articles, and information on drugs. Patients, healthcare providers, and pharmaceutical companies can also make the most of Mobile PRM Twitter account. 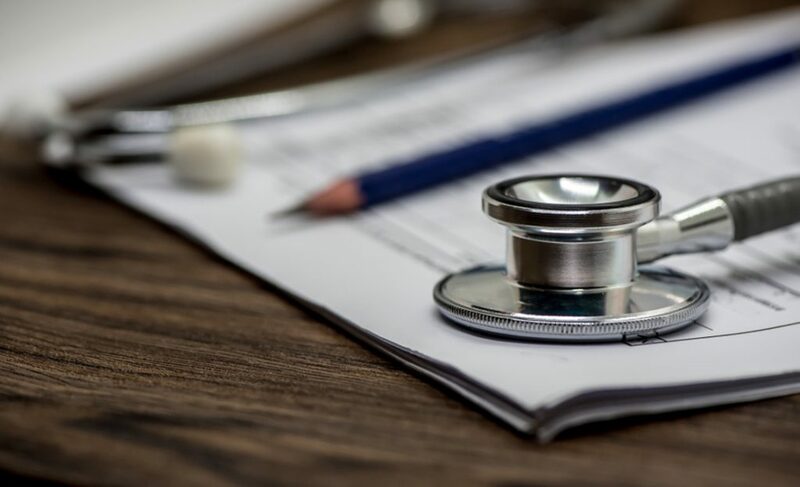 Kevin Pho is a healthcare influencer and an internal medicine physician who is featuring stories, experiences and helpful articles of guest physician authors from all over the globe. Securing impressive marks in USMLE Step 1 is important for nearly every medical student to get a perfect residency match. @TheUSMLE helps you find useful USMLE preparation tips, quizzes, practice materials, and latest research articles that better prepare you for USMLE Step 1 and enables you to get a high score. Jerad Gardner is a health influencer, dermatopathologist, an associate professor of Pathology and Dermatology at the University of Arkansas for Medical Sciences (UAMS). He is an active volunteer member in sarcoma and other complex skin diseases patient support groups on Facebook. If you find pathology interesting and want to pursue a career in this competitive specialty, start following @JMGardnerMD to receive updates on the diagnosis, treatment, and management of different pathological disorders. #Lifeofamedstudent is the best resource for aspiring and existing medical students that helps you find tips on choosing a medical specialty, clinical rotation, how to study in medical school, residency guide and a lot more. Following @LifeofMedstudnt will also help you find books for basic sciences and clinical rotations that help you succeed in your medical school. 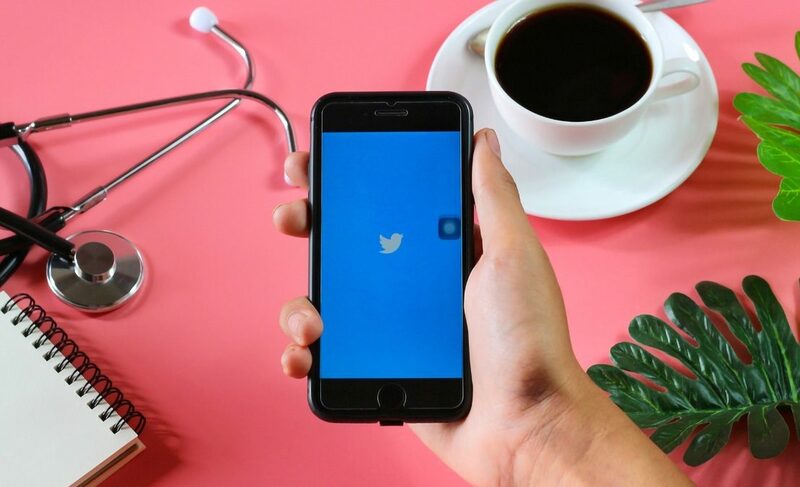 There is no denying the fact that Twitter has now become the most useful medical education tool that helps students to improve overall medical knowledge and learn to deliver excellent patient care. Being a medical student, you should follow these Twitter accounts to gain valuable insights into the medical field and stay up to date with the current medical information, clinical studies, and new researches.